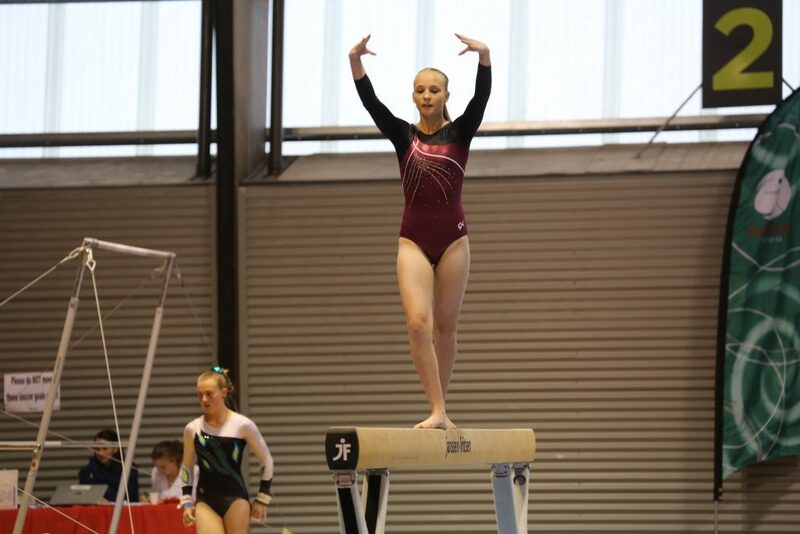 THE Tasmanian Senior Gymnastics State championships which took place in southern Tasmania early last month included the full range of gymnastics disciplines such as women’s and men’s gymnastics, trampoline, tumbling and rhythmic (ribbon, ball and hoop). Hobart Gymnastics Academy entered an increased number of participants in each discipline from previous years and it was fantastic to see our higher level gymnasts showcasing their skills. The majority of our gymnasts were rewarded for their hard work with apparatus awards and personal best performances. Two State champions from our tumbling discipline and tumbler of the year presented with awards. Congratulations to Connor, Bianca and Kayla. Hobart Gymnastics Academy was also presented with its 2016 Gymnastics Tasmania annual awards, where we won two categories — community engagement award and the staff engagement award. 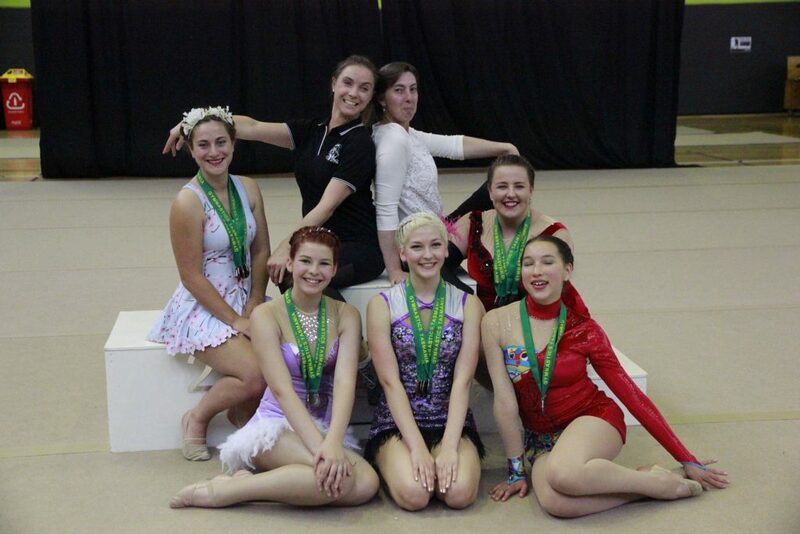 Hobart Gymnastics Academy is in our local community in Hurst Street, Bridgewater. Please give us a call on 6263 3460 to inquire about all our exciting programs catering from toddlers up to adults.